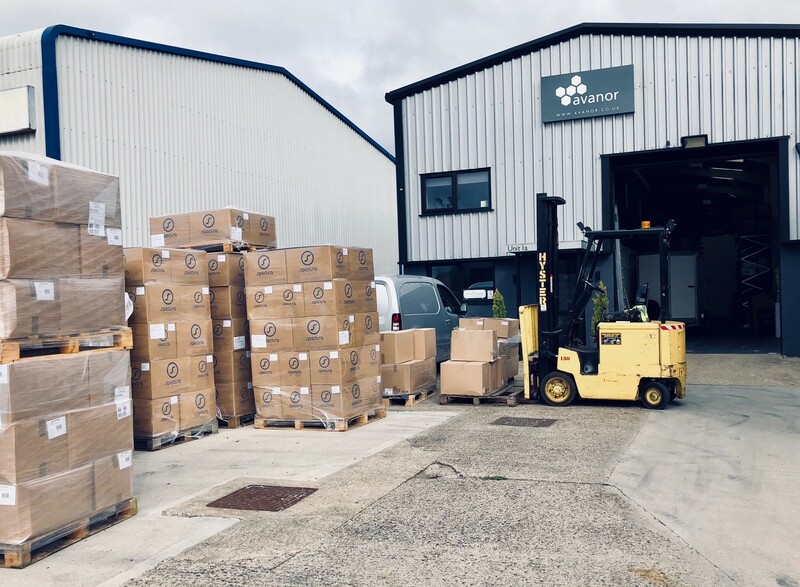 The Antiperspirant and Deodorant Company is a trading style of Avanor Healthcare Ltd, a family-run business based in Norwich, UK that has been manufacturing and distributing a range of unique skin care products with a primary focus on problem sweat and problem odour. Established in 2006 we have built an incredible amount of expertise in this sector and are proud to supply products that actually work. 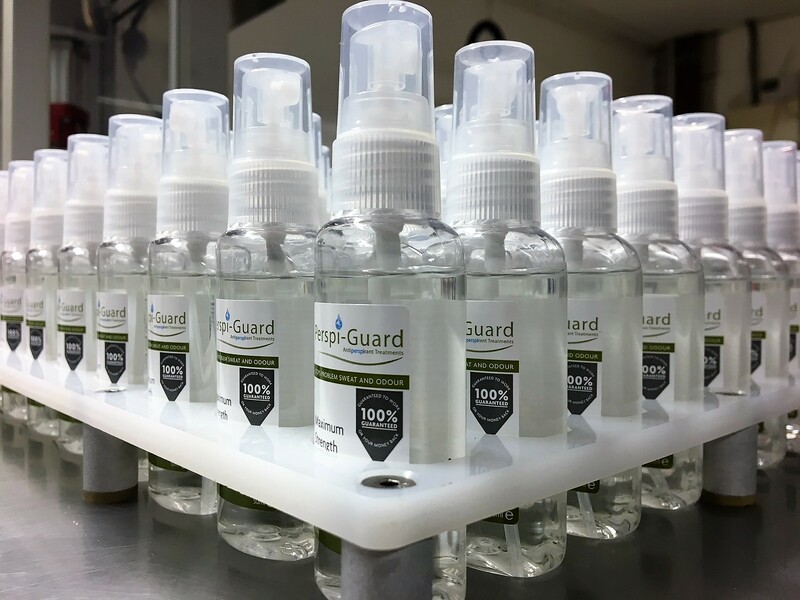 The core of our business is the manufacture and distribution of our own antiperspirant and deodorant formulas designed for treating Hyperhidrosis and Bromhidrosis, marketed as Perspi-Guard® and Perspi-Shield®. 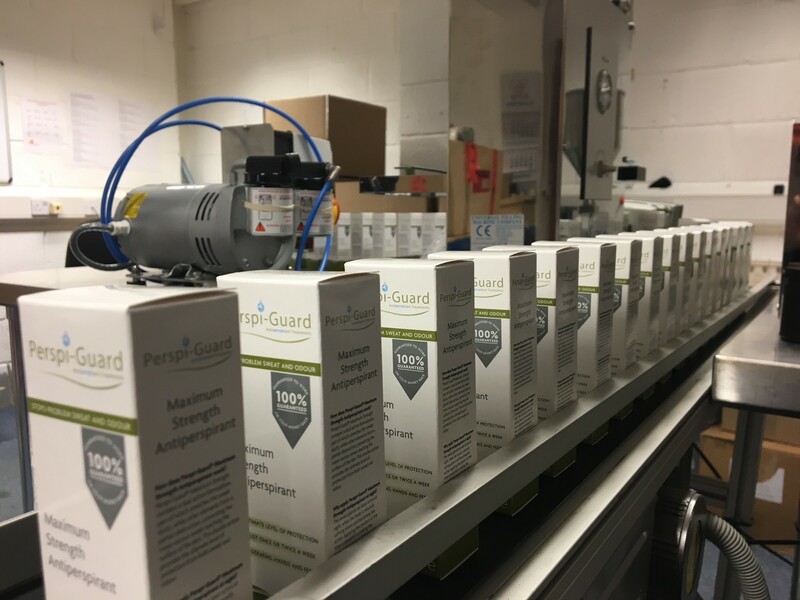 Our constant commitment to quality and customer satisfaction has enabled the brand to grow from modest beginnings to being sold in high street pharmacies in more than 20 countries across the globe. If you have any questions, need some advice or wish to talk about our products, please feel free to contact us.